The view and office space every executive dreams of for their corporate image. 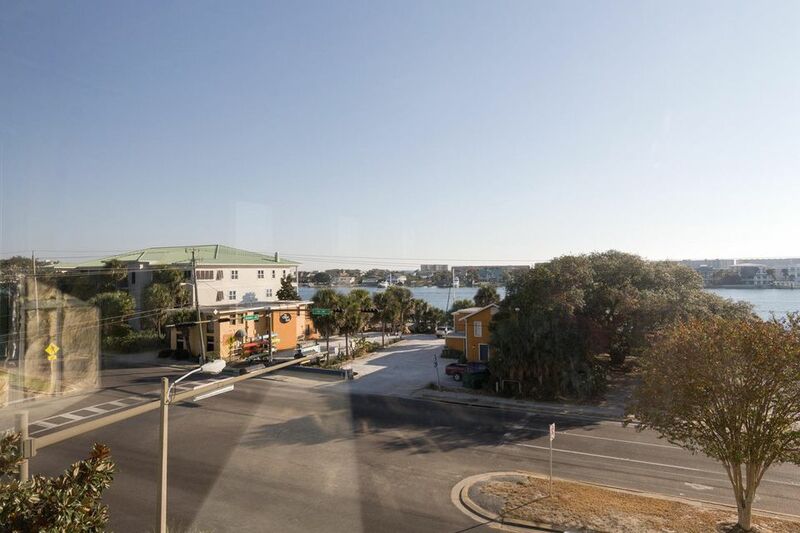 Picture your office overlooking Destin's tranquil harbor in this Penthouse office space with views of the Destin East Pass, Destin harbor and the Gulf of Mexico in the Pier 98 Office Complex. 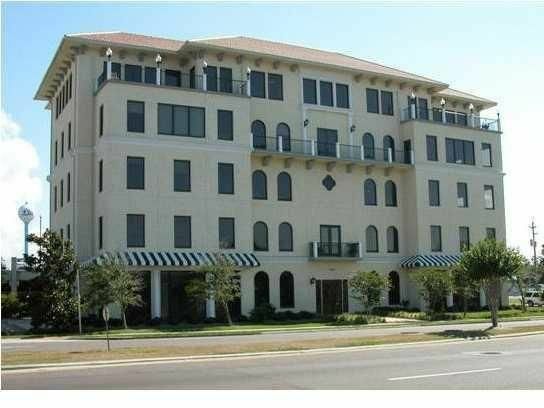 This enviable office space consists of 2 condominium units with glass office enclosures, large conference rooms, upscale reception areas, private restrooms and a kitchen. 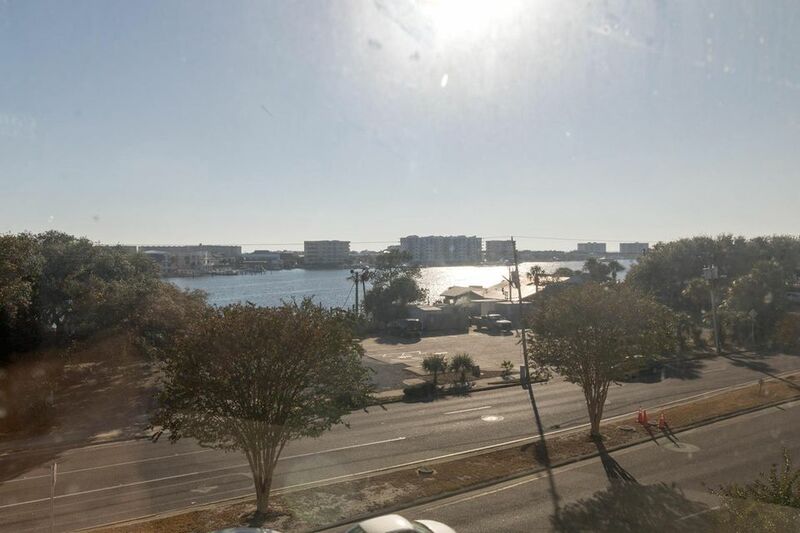 The penthouse office spaces include 2 outdoor balconies overlooking Destin's harbor and furniture, and office accouterments will be included in the sale, as noted. 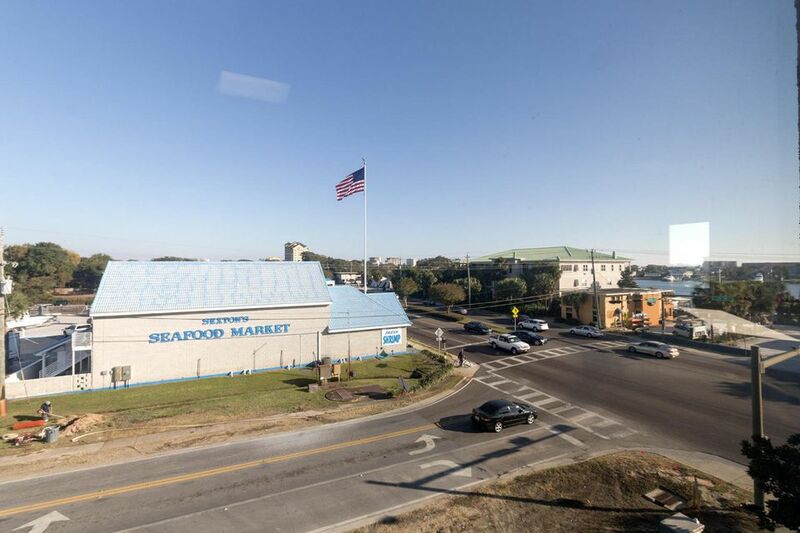 Property features a covered parking garage and convenient Northwest Florida location in the heart of the Emerald Coast. 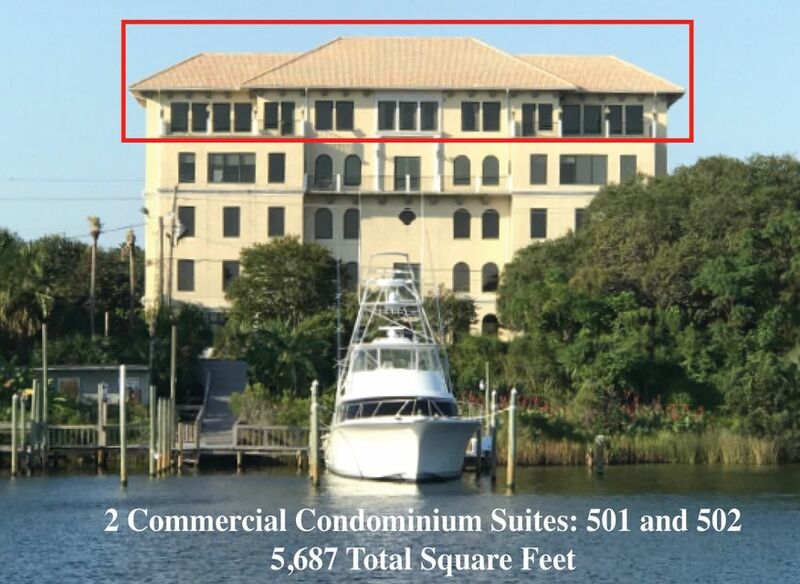 Penthouse Office, with combined units 501 and 502 are a total square footage of 5687 of Class A office space. See the documents section of the listing of the layouts and the FF&E that will convey in an acceptable offer. Don't wait to schedule a private showing. This desirable space will sell quickly.